It was in the summer of 2011 that two young jewelry designers at Jasco Designs – brothers Mark and Jay – came upon the realization that there was a need for quality fashion jewelry for little girls. 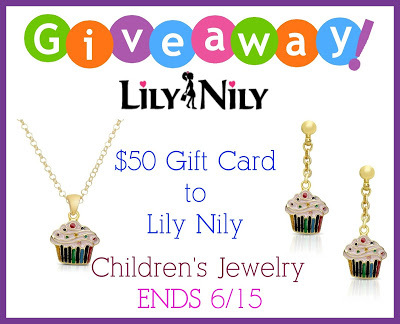 They conceived of a line of jewelry that little girls would find precious and adorable – and that their parents would find adorable on their precious ones. Thank you so much for including our readers here at Tales From A Southern Mom, we all just love these little jewelry collections! 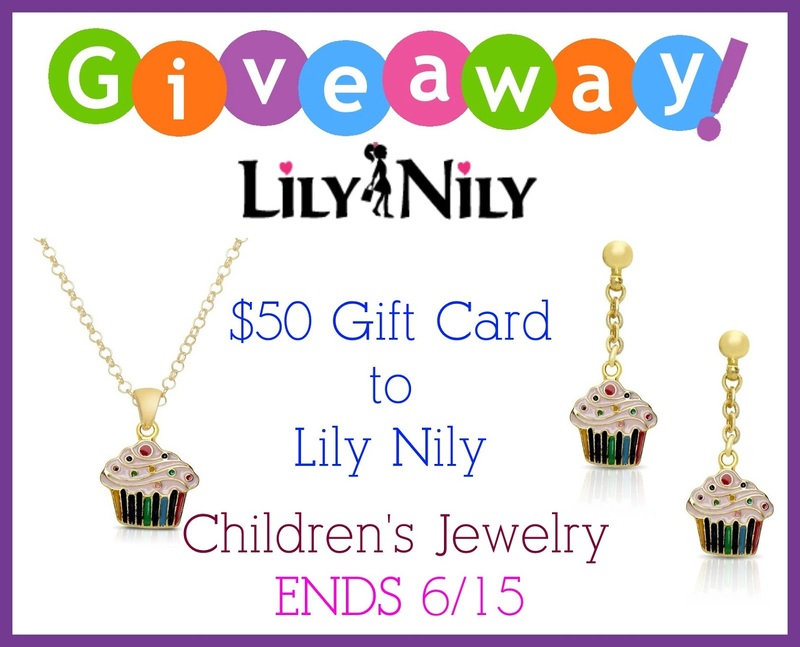 And so Jasco Designs Inc., a family-owned-and-operated business that’s been designing and manufacturing jewelry since 1986, set about creating the Lily Nily Collection for girls. The collection includes bangles, bracelets, pendants, necklaces, and earrings, all adorned with a little bit of just about everything that little girls love. Not quite willy nilly, but definitely Lily Nily. All of the jewelry is designed in Brooklyn NY at the historic “Brooklyn Navy Yard,” just a few blocks from the Brooklyn Bridge. Each Lily Nily piece is specially crafted of 18k gold-plated brass, and all the enamel designs are hand painted. Color choices abound. All the Lily Nily jewelry is randomly tested and conforms to all CPSIA requirements for cadmium and lead content in children’s jewelry. Price: The items above are $40 for each item. A very great price for high quality for little girls. I like the Butterfly-Links Necklace. The Butterfly Dangle Necklace is really cute! My daughter likes the Bow Bangle. Thank you! I like the Butterfly Pendant & the Heart Bangle. These are very nice & cute – not gawdy! I like the Flower-Links Necklace.